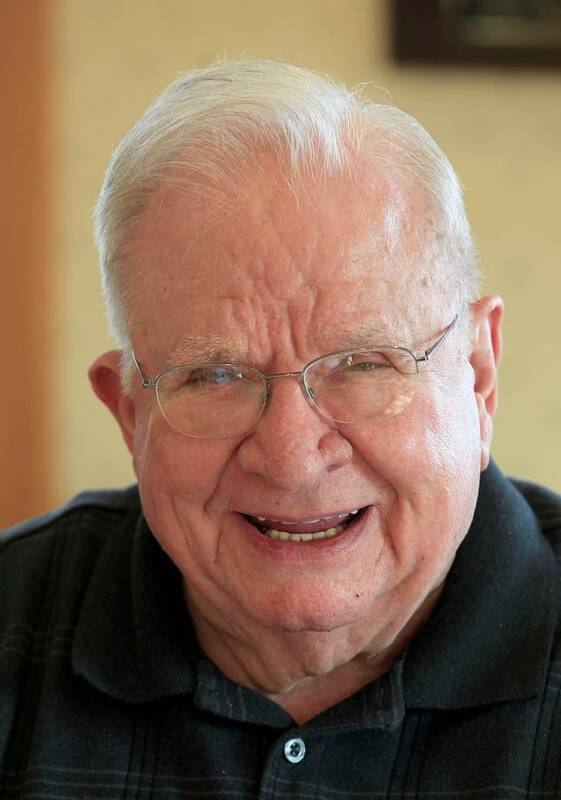 Wayne Smith passed away last week, and his funeral service will be tomorrow at Southland Christian Church, the congregation that he loved so dearly and served so faithfully for so many years. Wayne was known for his wit and humor, but also for his compassion. He was quick with a joke, but just as quick to shed a tear for someone who was hurting. He is famous for showing up, bucket of chicken in hand, to console people who were suffering or grieving. Wayne Smith was a great encourager of preachers, and was always concerned about their well-being. He and I only crossed paths a couple of times, and he probably didn’t even know who I was, but I always thought he would be someone I could turn to if I ever needed guidance or assistance in my ministry. This entry was posted in Christian Living, Leadership and tagged compassion, encourager, honor, illustration, influence, respect, Romans 13:7, Southland Christian Church, Wayne Smith. Bookmark the permalink.